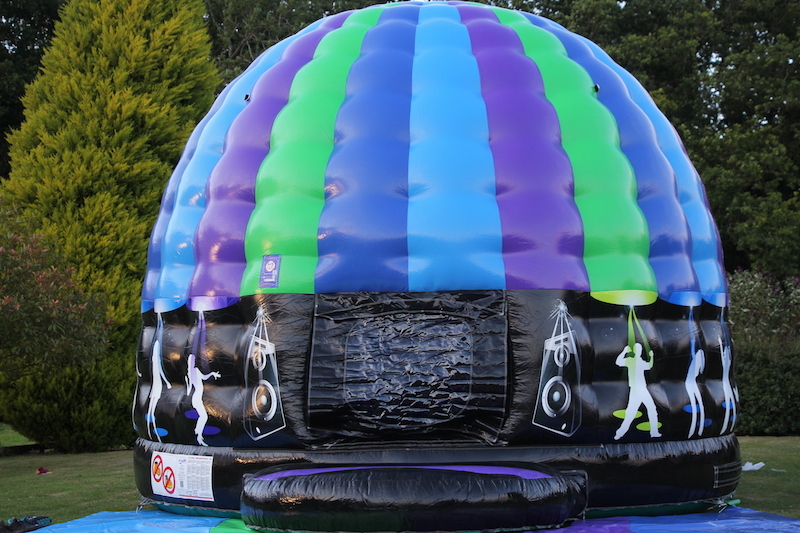 Our new large Disco Dome will certainly be the centre piece at any teenage or adult’s party. 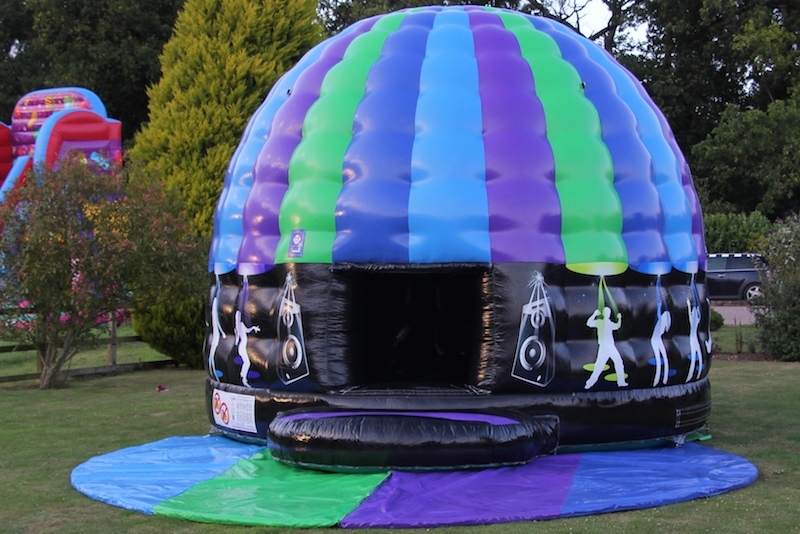 There’s no need to hire a DJ as this inflatable has its own sound and lighting system allowing you to ‘shake your moves’ in the privacy of you own garden. The built in high quality amplifier and speaker system can be connected via bluetooth or lead to your phone or tablet so you can listen to your favourite music. Alternatively you can play music direct from a USB memory stick. 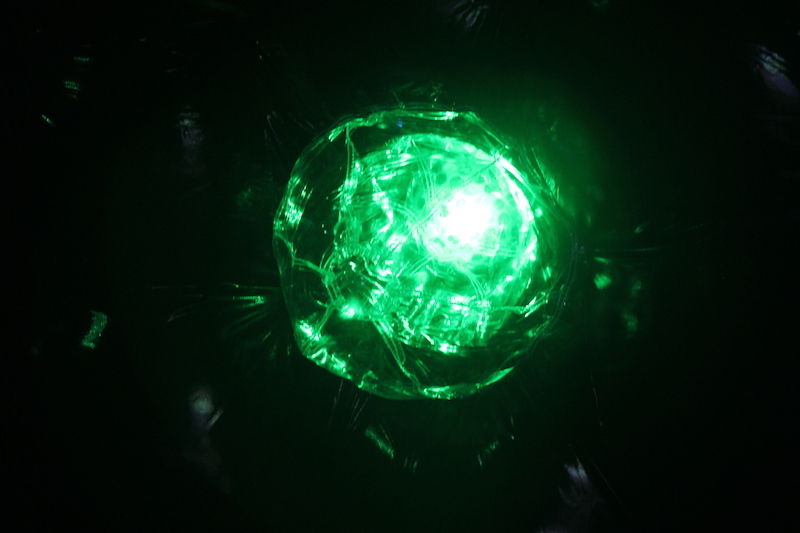 The sound activated disco lights create amazing effects so it really will feel like having your own enclosed disco. Should the weather be a little inclement then our Disco Dome has the benefit of a door cover if required. 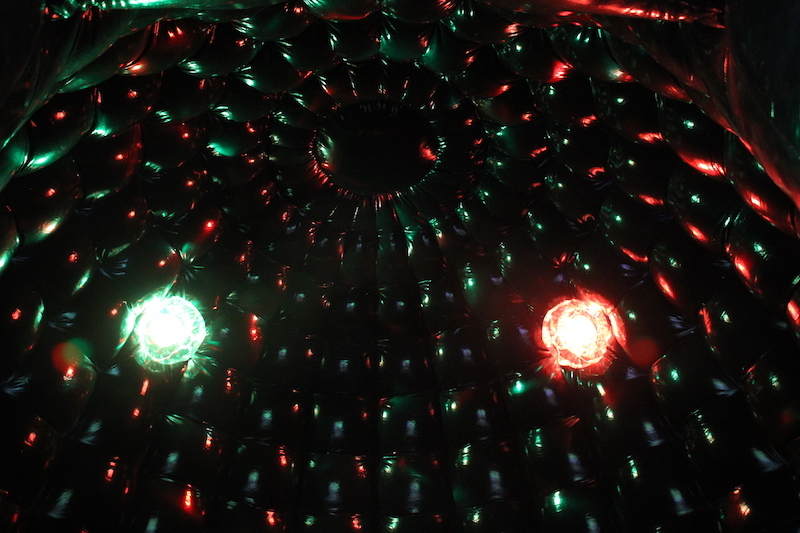 This Disco Dome can be supplied with our bespoke colour co-ordinated matting system for even greater effect. 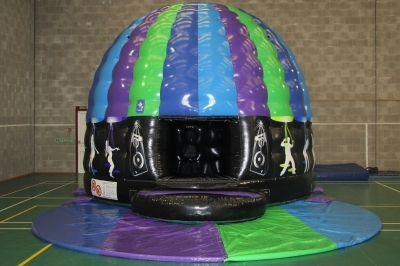 Suitable for children and teens and adults what can be more fun – dancing and bouncing at the same time! Our Disco Dome is suitable for outdoor and indoor parties subject to the ceiling height of the venue. 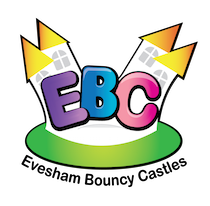 Please don’t forget you will also receive the free use of Plasma Cars for indoor parties.